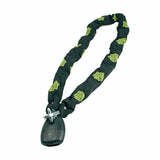 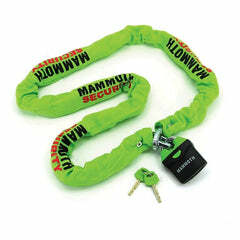 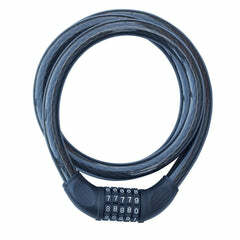 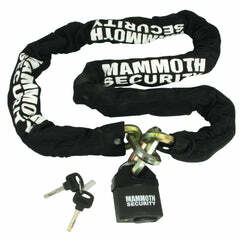 Click here to be notified by email when Gear Gremlin Nimrod CR-MO Chain Lock becomes available. 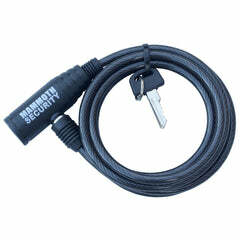 The Nimrod lock utilises a hardened steel lock body with double ball bearing anti pick & drill locking system for optimum theft prevention. 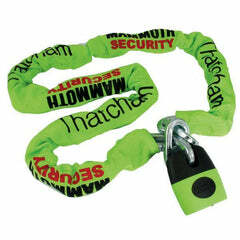 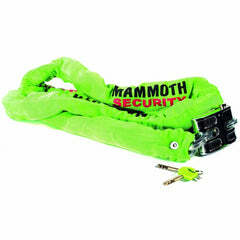 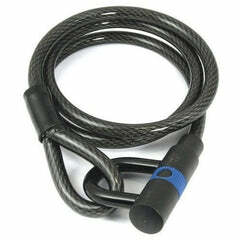 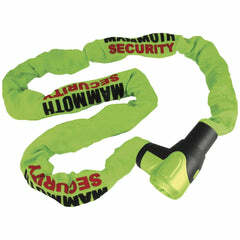 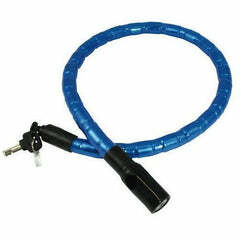 The shackle provided is manufactured using a hardened Cr-Mo steel 11mm in diameter. 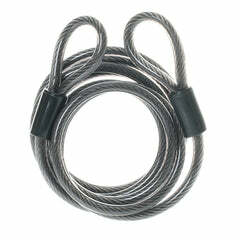 Chain is 12mm Cr-Mo hardened steel and available in 1.2m and 1.5m lengths.